We are a leading Manufacturer of wool felt strips from Jaipur, India. 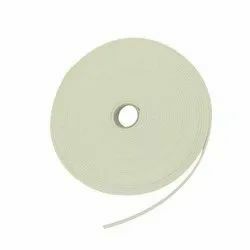 We offer quality wool felt strips , which is a versatile material of Mechanical & engineering industry, as it can be used to confirm a specific size, a specific thickness & specific shape. Industries supplied: Carpet, Steel .